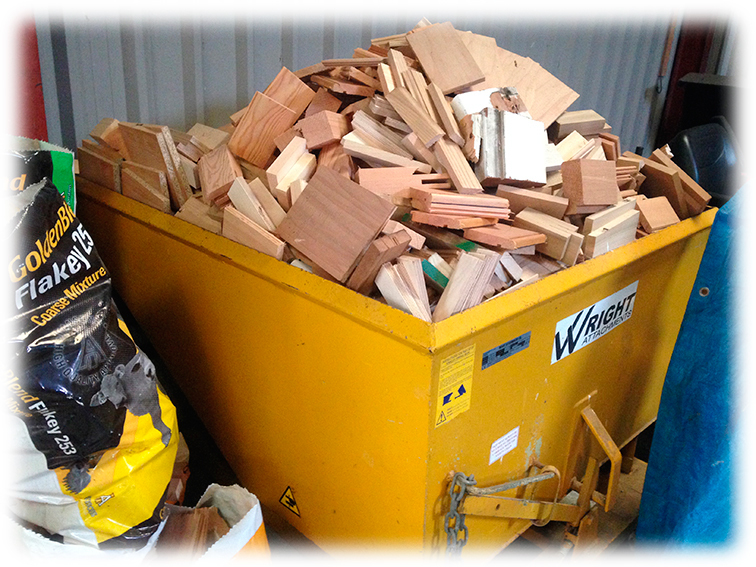 Due to the nature of our business we have a large quantity of surplus shavings and Logs available for collection from our workshops outside of Easingwold, York. 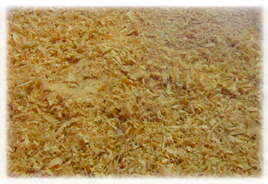 The shavings are a mixture of hardwood and softwood and are ideal for dog runs / rabbit hutches, along with cattle and horse stalls. We can deliver at cost, please call us if you require this.